Smart Contracts are used to provide certain services which have been agreed upon between two or more contract parties. 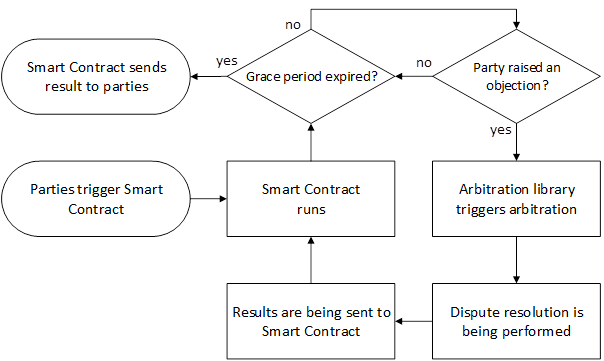 Arbitration libraries used within those Smart Contracts enable the parties to react on unexpected and unpredictable events. Many businesses recently discovered the advantages of Smart Contracts running on blockchains. From insurances (e.g. B3i) to supply chains (e.g. Project Manifest) to third world development projects (e.g. Building Blocks of UN WFP), all of those shareholders face the risk that the code of Smart Contracts contains bug. Bugs in Smart Contract code lead to false performances which means that at least one party is in breach of the legal contract agreed upon. The short history of Smart Contracts already taught us that bugs in Smart Contracts code can lead to severe damages (e.g. TheDAO). This means that unlike in other software, bugs in Smart Contracts regularly lead to a direct loss of money! It is an unwritten law of developers that software is never bug-free. 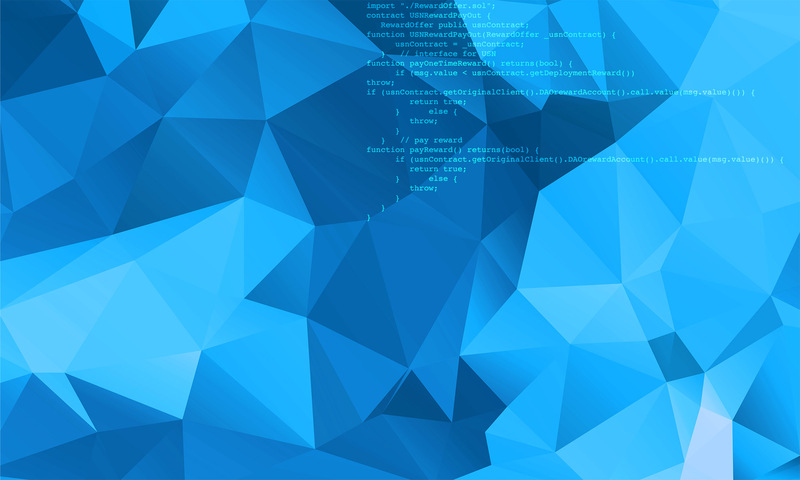 Even where the code is that simple and obviously does not contain a bug, bugs may still occur in the compiler algorithm or in interfaces with other software. Whereas people estimate that the 10 million lines of code of Windows 95 contain up to 200,000 bugs (you certainly know), and a single bug in the Smart Contract context suffices to lose money, one may raise the question how a Smart Contract developer can still sleep well (we will teach how to sleep better in a separate blog post). Enable the parties to pause the performance of their Smart Contract in case a party identifies a bug or another severe event. The Codelegit arbitration library should be used in any Smart Contract. Where no bug occurs in the Smart Contract performance, the library does not show up. But whenever an unexpected event happens, the arbitration library gives the parties the chance to solve the problem without leaving the digital world and without filing lawsuits at an analog, ordinary court.